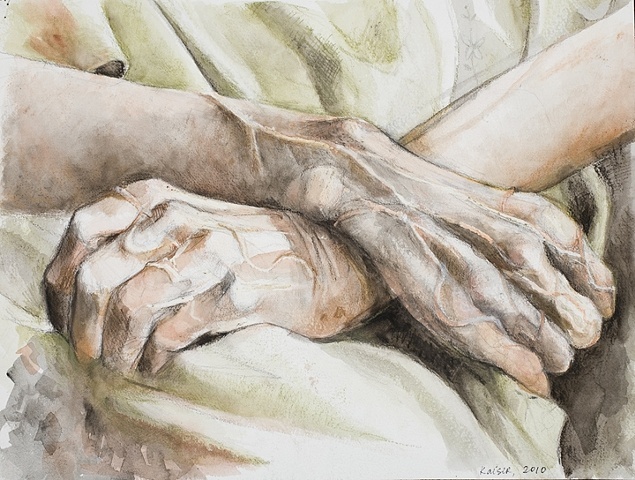 This painting was inspired my memories of my Grandma Mary's hands. She passed away on Jan. 9th, 2104. It was purchased by the Ethical Humanist Society of Greater Chicago.